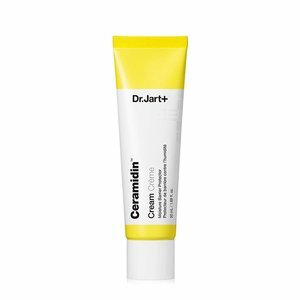 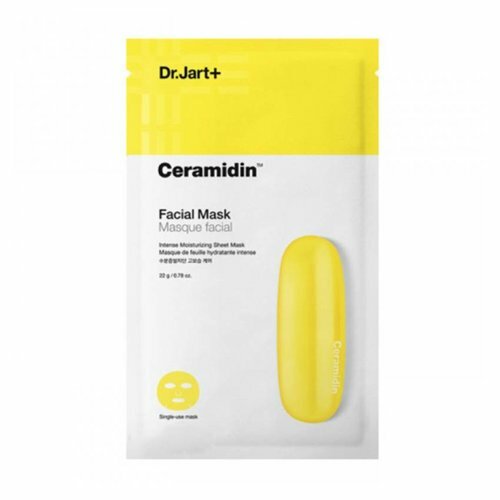 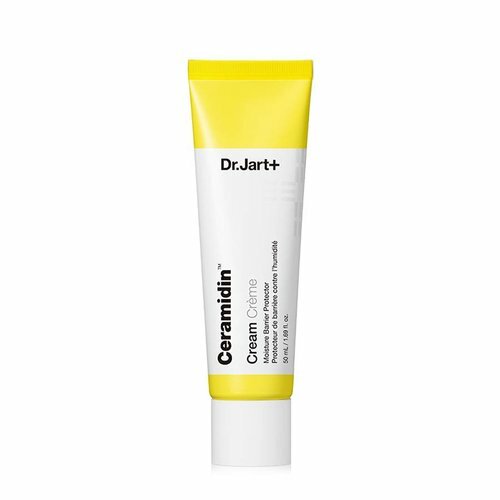 Dr. Jart+ Ceramidin Cream is a cream with a light texture that helps to improve a chronic moisture loss and strengthen skin’s protective barrier. 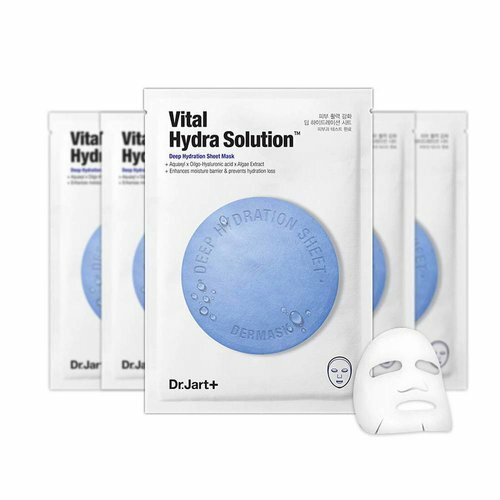 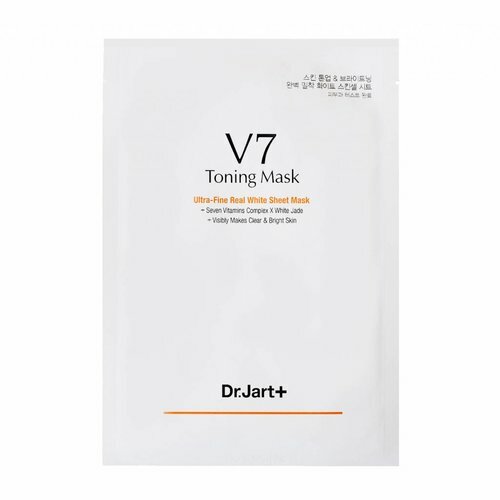 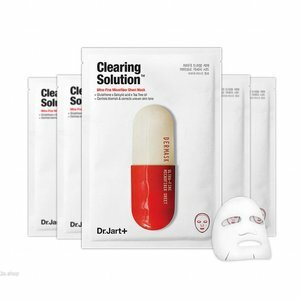 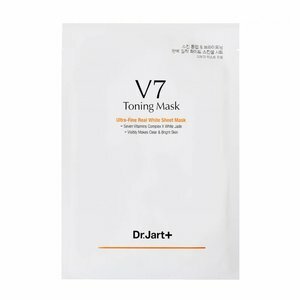 Dr.Jart+ Dermask Vital Hydra Solution Sheet Mask is a cellulose sheet mask that deeply hydrates, replenishes, and protects skin's own moisture. 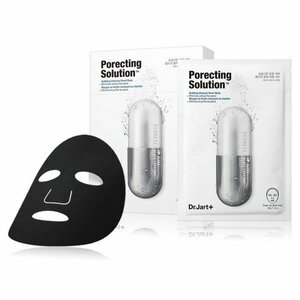 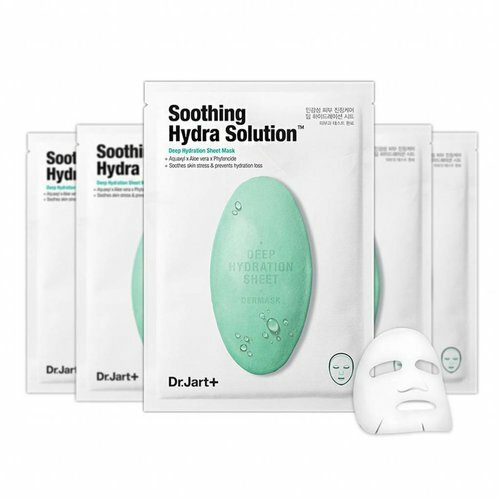 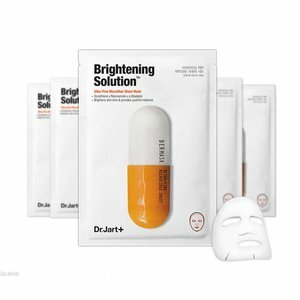 Dr.Jart+ Dermask Soothing Hydra Solution Sheet Mask is a cellulose sheet mask that soothes and calms sensitive skin caused by dehydration.